Attack the Block 1hr. 28min. A teen gang in South London defend their block from an alien invasion. Attack the Block is a 2011 British science fiction action film written and directed by Joe Cornish. The film stars Jodie Whittaker, John Boyega, Alex Esmail, Franz Drameh, Leeon Jones, Simon Howard. Set on a council estate in South London on Bonfire night, the film follows a street gang which have to defend themselves from hostile alien invaders. The film was released in the United Kingdom on 11 May 2011. 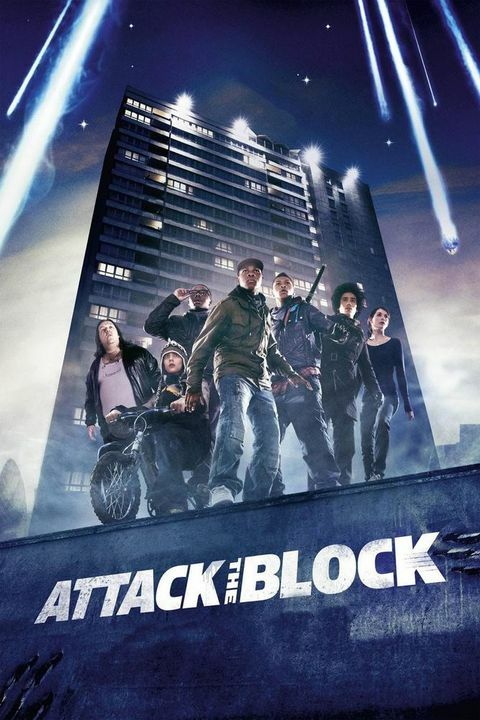 Attack the Block is the directorial debut of Cornish.